Lessons can be scheduled at your convenience in your home or at our training center. We offer daytime, evening and weekend time slots. We offer several different group classes to fit multiple personalities and skill levels. Young or old we have a class for you! 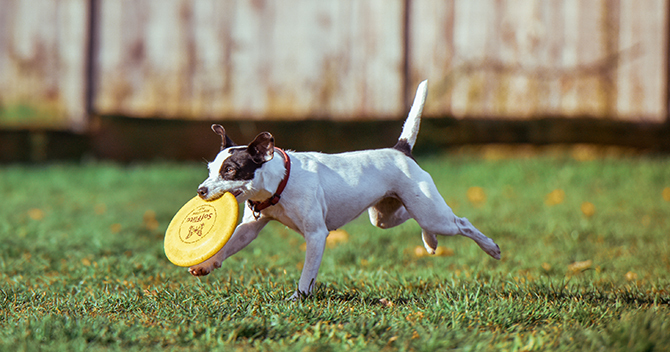 While you are at work, out for the day, or vacation, Day Training is an excellent addition to your training program for your dog or puppy. We cater to your dog’s individual needs, whether your dog is training with us for the day, or boarding overnight. Dynamite Dog Training is a company that will provide you and your dog with all of the professional positive training methods and information you will need for you and your dog to live a long, healthy, happy life together. Dynamite Dog Training uses only force free methods. What does that mean…No chokers, no prong collars, and no shock collars. Training any dog with these methods, especially dogs with behavioral issues or aggression, is a recipe for disaster. We will provide you with the tools you need so that you and your dog are successful in a safe, non-aversive way. Dynamite Dog Training was founded in 2006 by owner Jamie Diaz. Jamie’s passion has always been training dogs and wanted the company to reflect her vision for training every dog in a force-free way. Jamie started training clients privately for years, slowly growing her clientele and staff. Dynamite Dog Training has now grown to a staff of 8 and continues to grow due to the success of our clients and their dogs. We have a beautiful air-conditioned facility where we host amazing classes and still continue to see private clients daily. 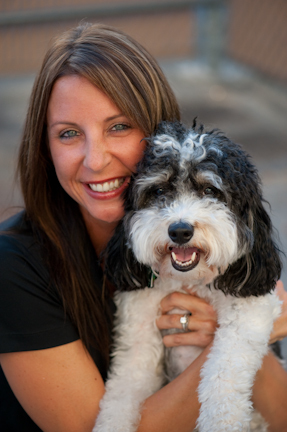 Jamie Diaz is a professional certified dog trainer, CPDT-KA. Jamie is a licensed positive dog trainer with world renowned trainer Victoria Stilwell. Jamie was hand-selected and evaluated by Victoria herself, and is part of a team that is the best of the best worldwide! One of Dawns biggest skills is time and patience and she always uses positive-reinforcement techniques to achieve long-term results. Dawn continues to give many lecture demonstrations for service dog programs and pet expositions. Only force free training methods are used by our certified trainers.